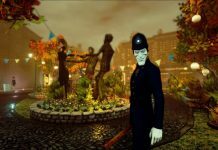 Compulsion Games came onto the stage at Microsoft’s E3 press conference to show of We Happy Few along with a date for its arrival on Xbox Game Preview. 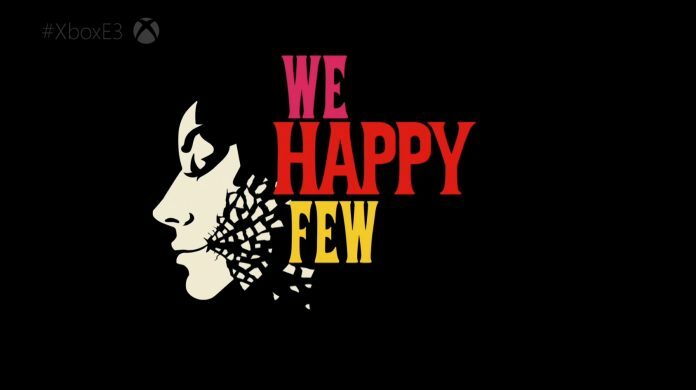 I’ve been interested in We Happy Few for awhile and at Microsoft’s E3 press conference Compulsion Games, known for Contrast, revealed it will come to Xbox Game Preview on July 26th. 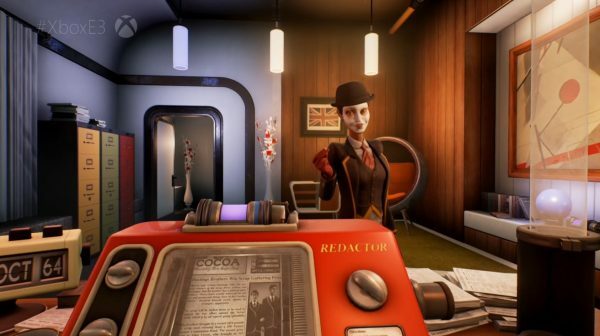 Visually similar to Bioshock, We Happy Few is set in a world where people consume a drug called Joy. 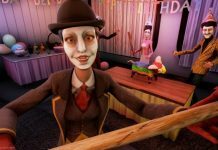 Except, as shown in the gameplay footage at the press conference, the player seems to play a character who decides to stop taking Joy and become a “Downer”. 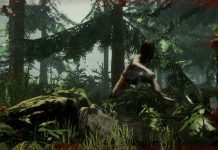 It will be a first-person survival game with some very dark undertones as shown at the conference. 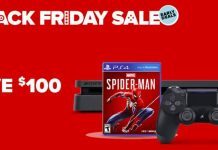 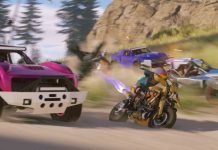 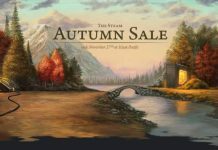 The full release date is still yet to be announced, and any release, Early Access or otherwise, for PC and PS4 is as yet unknown.